Singer/songwriter Tamar Braxton is plotting to release her upcoming fourth studio album in April via Streamline Records and Epic Records. The still-untitled LP serves as the follow-up to 2013’s “Winters Wonderland,” which peaked at number 11 on the US Top R&B/Hip-Hop Albums Chart. Current single “Let Me Know” – which features Future – is now available for download via iTunes (US) and all other digital outlets. On the songwriting and production front, the new album reportedly boasts contributions from Harmony Samuels, Ericka J. Coulter, Al Sherrod Lambert, Makeba Riddick, Symbolyc One, Tiffany Fred, and LaShawn Daniels. Watch the music video for “Let Me Know” below. 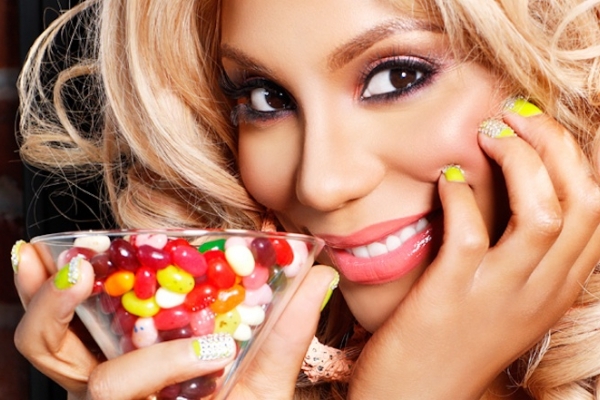 Tamar Braxton has unleashed the music video for her new single online. The R&B singer/songwriter posted the visual clip for “Let Me Know” – featuring Future – to her official Vevo page on Thursday (October 23, 2014). “Let Me Know” – which was co-written by Erick J. Coulter, Al Sherrod Lambert and Harmony Samuels – is now available for download via iTunes (US). Braxton’s fourth studio album is expected to hit stores and digital outlets later this year via Streamline Records and Epic Records. The still-untitled project serves as the follow-up to 2013’s “Winter Loversland,” which peaked at number 11 on the US Top R&B / Hip-Hop Albums Chart. Among the other musicians backing Braxton on the highly-anticipated LP are Symbolyc One (Madonna, Keyshia Cole), Makeba Riddick (Brandy, Jennifer Lopez) and LaShawn Daniels (Michael Jackson, Whitney Houston). 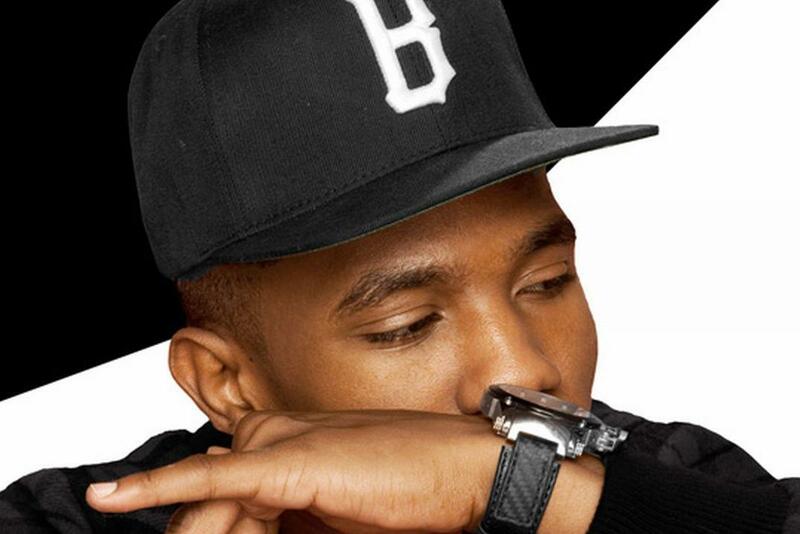 B Smyth has debuted his new single online. “Win Win” – which features rapper Future – marks the first promotional single from the R&B singer/songwriter’s upcoming debut mixtape, “B Smyth Presents: The Florida Files,” out soon via Universal Music Group / Motown Records. The track was written by siblings Theron and Timothy Thomas of Planet VI (formerly known as Rock City), who are also responsible for “We Can’t Stop” by Miley Cyrus [RCA Records], “Kisses Down Low” by Kelly Rowland [Republic Records] and “Pretty Brown Eyes” by Cody Simpson [Atlantic Records]. Production duties were handled by Mike WiLL Made It, whose credits include “Body Party” by Ciara [Epic Records], “Pour it Up” by Rihanna [Island Def Jam Recordings] and “Do You Know What You Have” by Brandy [RCA Records]. Ciara has debuted her new single online. “Body Party” is taken from the singer/songwriter’s upcoming fifth album, “One Woman Army,” out soon via Sony Music Entertainment / RCA Records. The track was helmed by Nyvadius “Future” Wilburn and Michael “Mike WiLL Made It” Williams, whose credits include singles “Pour it Up” by Rihanna [Universal Music Group / Island Def Jam Recordings] and “Do You Know What You Have?” by Brandy [Sony Music Entertainment / RCA Records]. Meanwhile, other musicians backing Ciara on “One Woman Army” are Jasper Cameron (Mario Barrett, Christina Milian), Rodney “Darkchild” Jerkins (Leona Lewis, Nelly Furtado), Chauncey “Hit-Boy” Hollis (Jennifer Lopez, Britney Spears) and Kenneth “Soundz” Coby (LeToya Luckett, Usher Raymond).